With the wide range of DVD RW burners out there, it is easy for one to become confused especially with all the different types, DVD + and � formats for example. Today we are pleased to present you with information on the Lite-On LDW 401S DVD+RW and LDW 411S DVD+RW burners. 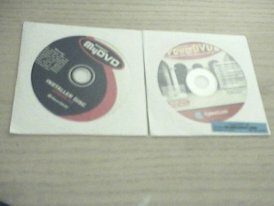 There are many types of DVD discs (DVD+R, DVD+RW, DVD-R, DVD-RW, and DVD-RAM). For this review, DVD+R, DVD+RW, DVD-R, and DVD-RW were chosen. 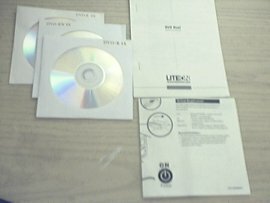 With the LDW 401S and LDW 411S, came a CD audio cable, one 4x DVD+R, one 4x DVD+RW, one 4x DVD-R, a user manual, and an installation guide.